›Central Life Sciences 100502415 Tri-Care Wound Treatment 4 oz. Should you require consultation with a pharmacist, you may contact your local Walmart Pharmacist here. This item is available through Walmart Pharmacy. For Québec customers, some products may only be available for purchase at Accès Pharma, Wal-Mart's Québec-based affiliated pharmacies http://www.accespharma.ca/en. Every medication or natural health product may cause serious adverse reactions or interactions with other medications. Read the label, warnings and inserts provided by the manufacturer and consult your pharmacist when purchasing such medications or natural health products. Always keep medications and natural health products out of reach of children. 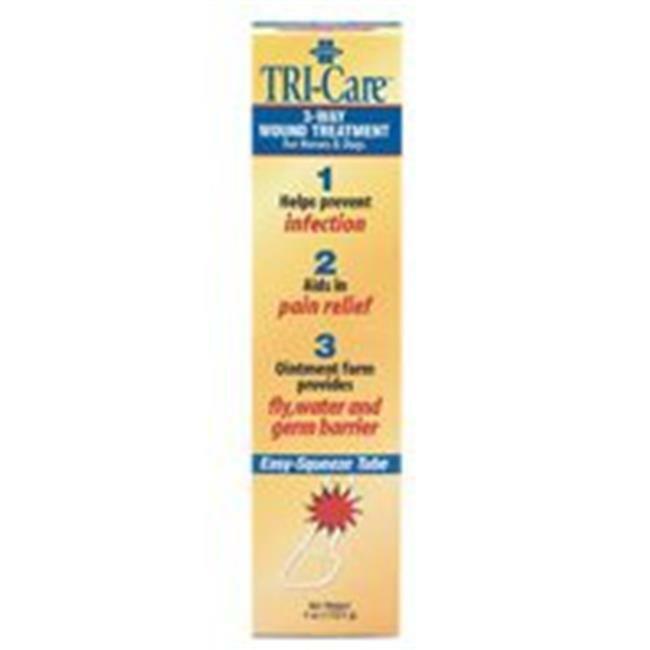 Central Life Sciences 100502415 Tri-Care Wound Treatment 4 oz.